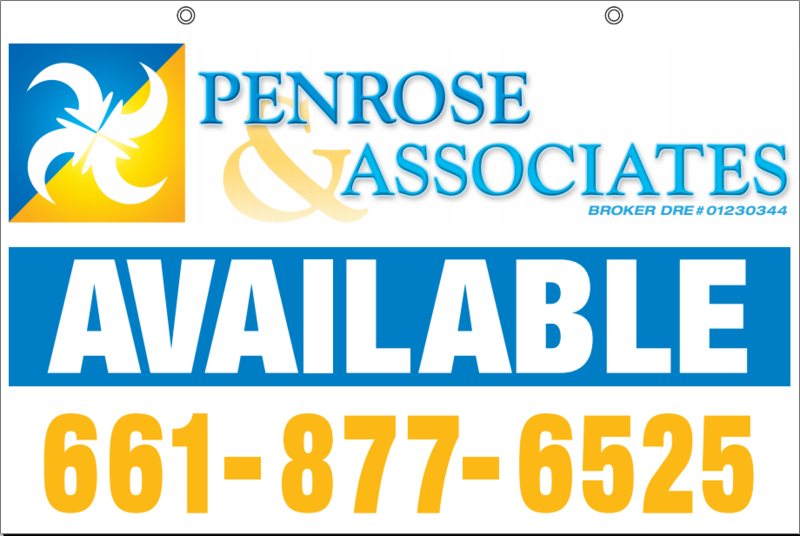 As a full-service California real estate broker, Penrose & Associates offers a wide range of services; from finding the right property to managing it after the lease has been signed. Brokerage: We offer a full service, comprehensive, competent and attentive brokerage services, based on in-depth knowledge of the area's real estate markets and extensive experience in the realty business. We will help you find your property, whether you're looking to buy, sell or lease. At Penrose & Associates we understand that changing homes is more than just a legal transaction. For that reason, we offer the following services to help in your decision.